Connecting Threads recently had a sale on solid fabrics so I patched some holes in the stash. I'm a little disappointed: the last time i bought solids from CT, they were soft and shiny, much like Free Spirit Solids. The fabrics i just received use a very different base cloth. they are rougher than kona with a little bit looser weave. i still have some of my original order in the stash so i'm sure that there is a noticeable difference. at any rate, they were still quite inexpensive. i got half yards of all the colors plus 10 yards of white. i'm sure i'll use them up eventually, but i probably won't order again. Unfortunate. I've used some of their prints, but not the solids. They are lovely colors, though! 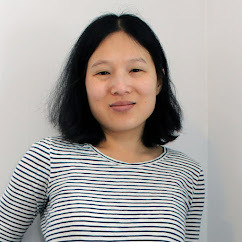 I've just been catching up with your blog after being away from the computer all summer. You've been busy! 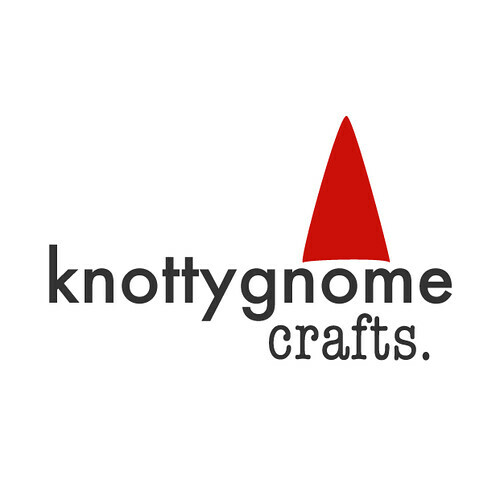 I love the new Knottygnome logo.